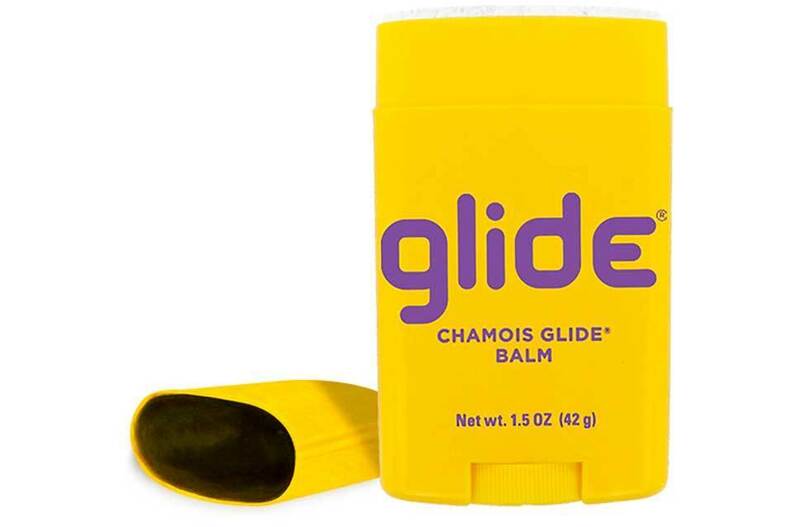 Chamois Glide balm is the right choice to guard against saddle sores. It&apos;s nothing like greasy butters, messy jellies, and moist creams that leave many cyclists feeling like they are riding in a wet pair of swimming trunks. Body Glide is free of all harmful products, such as Petroleum and Parabens and leaves your skin feeling normal rather than oily and wet. 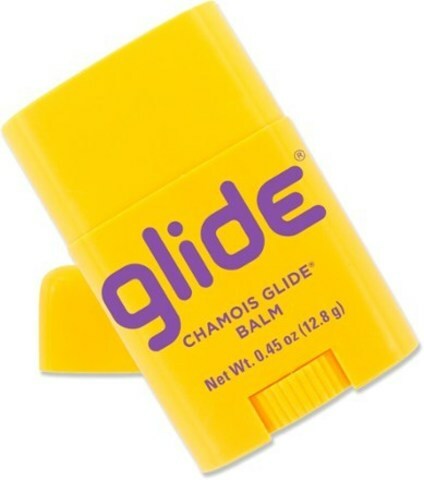 Body Glide uses natural ingredients and is not tested on animals or does not include any animal products in the making. planning on going for longer rider or riding in a new saddle, then Body Glide Chamois Balm is for you.